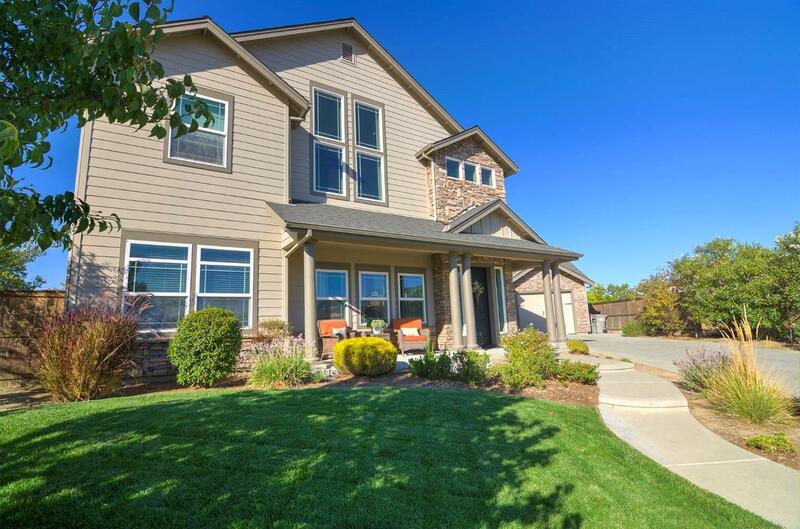 PREPARE TO BE IMPRESSED with one of Springlake's most gorgeous custom homes! From the moment you enter, you're sure to notice the 25' soaring ceilings, the impressive staircase, and the chef's kitchen with too many WOWS to mention. The backyard paradise offers a salt water pool with sheer descent waterfalls and a terrific covered outdoor kitchen with all of the amenities. There is an extra half bath and laundry in the ultra-finished garage with drive thru for boat or toy parking too!Just WOW!